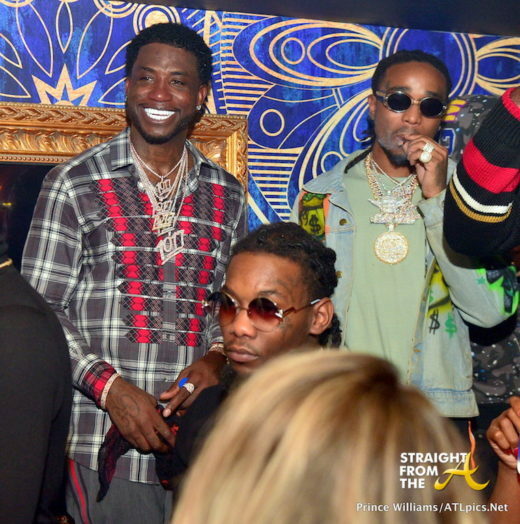 Radric Davis aka Gucci Mane was all smiles during his album release party at Amor Lounge in Atlanta this past Friday (November 10, 2017). 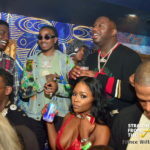 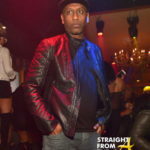 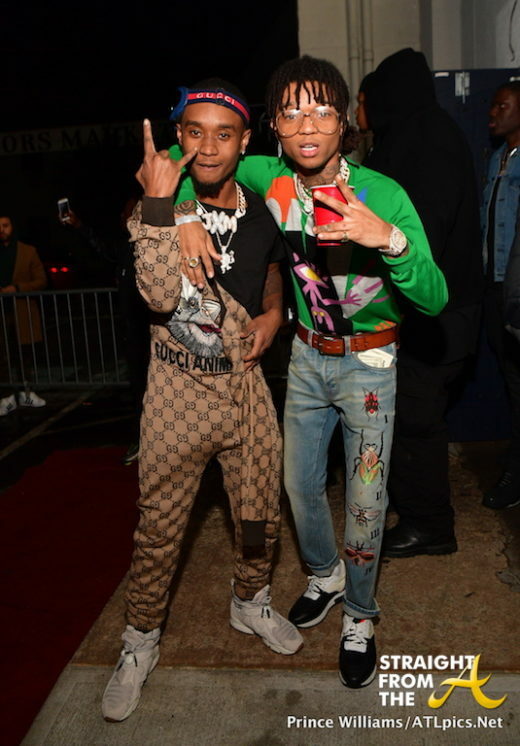 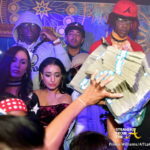 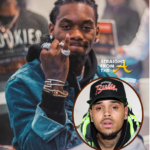 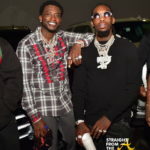 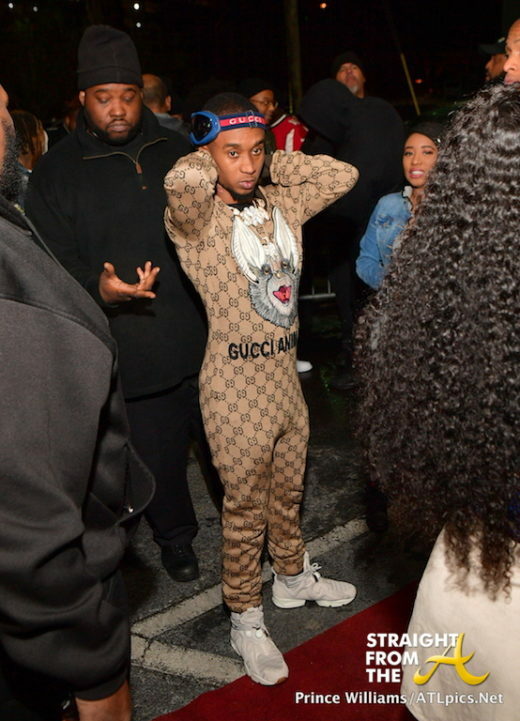 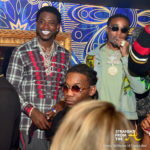 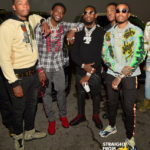 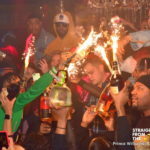 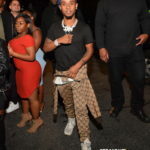 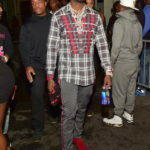 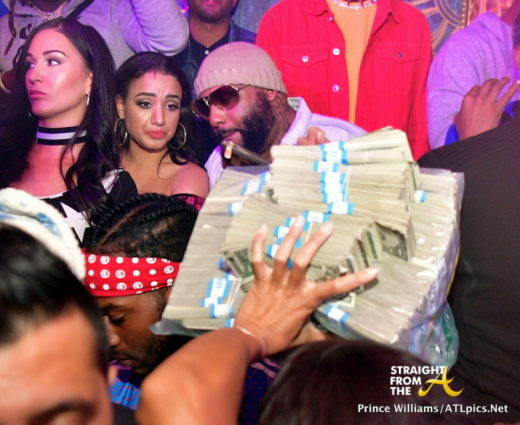 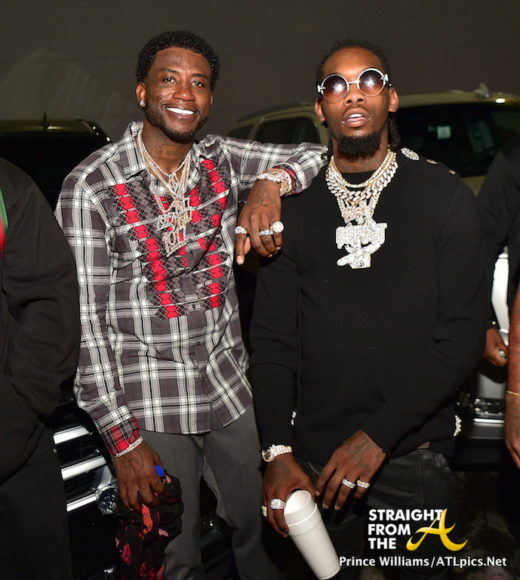 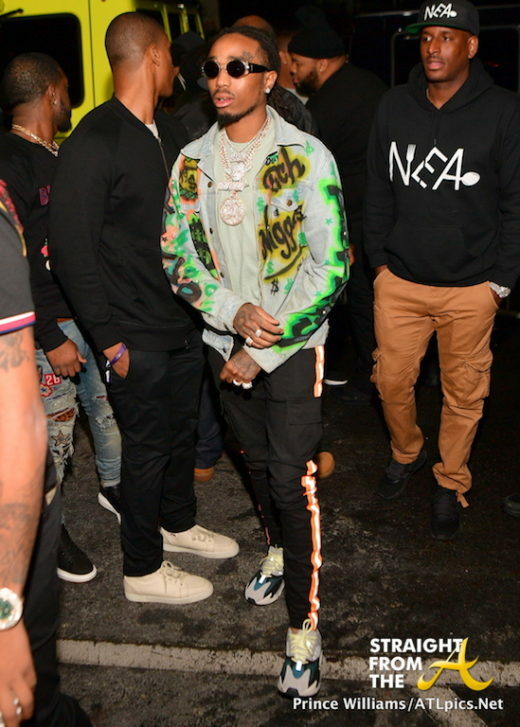 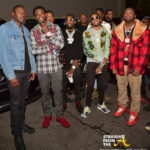 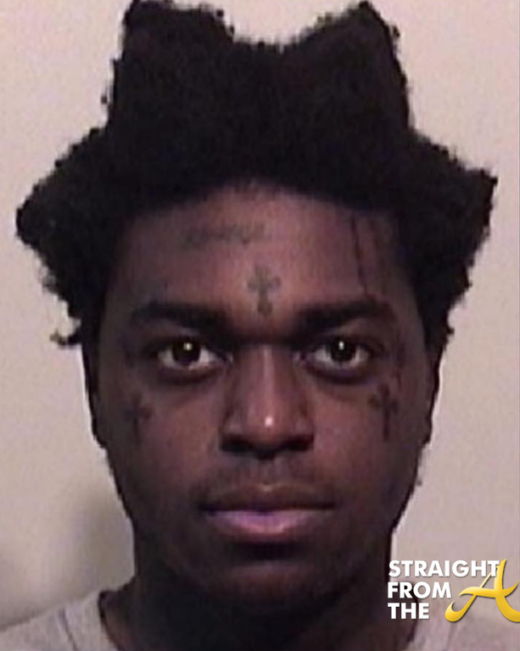 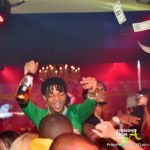 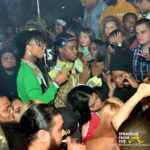 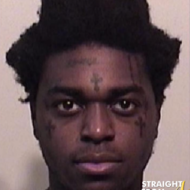 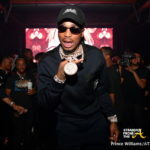 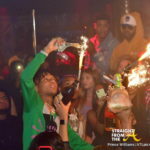 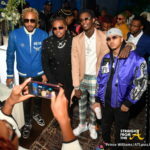 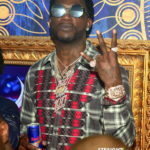 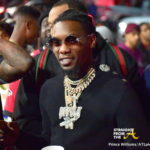 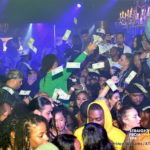 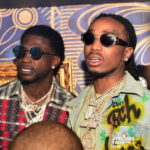 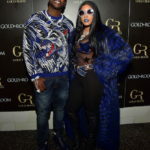 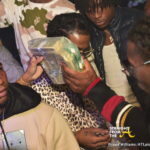 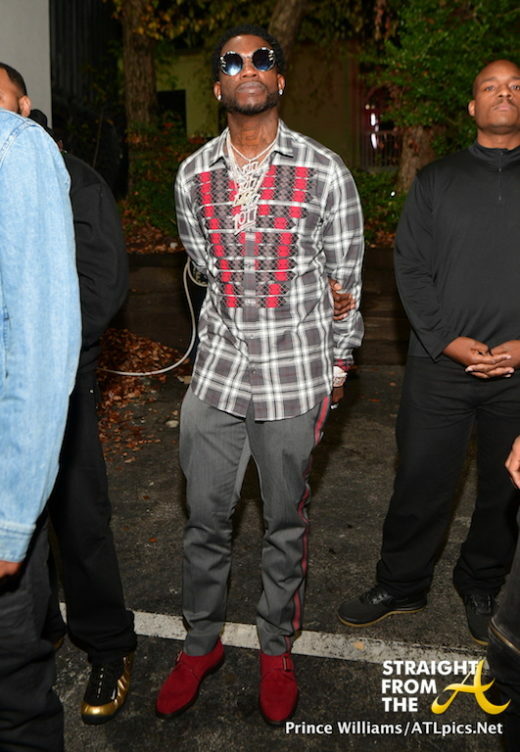 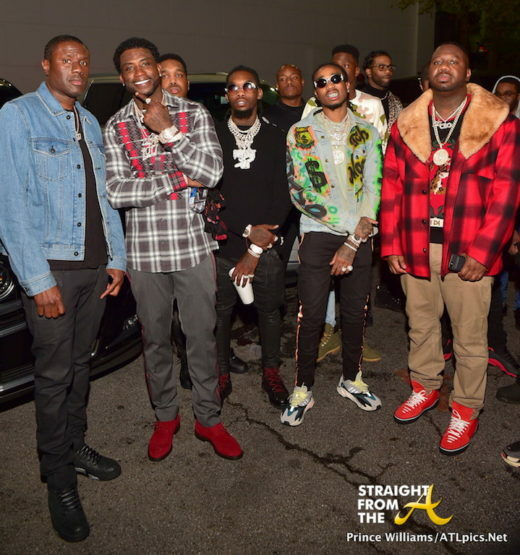 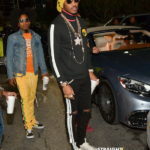 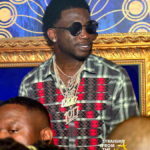 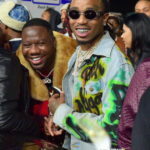 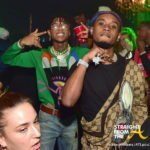 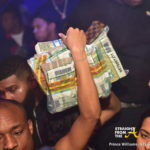 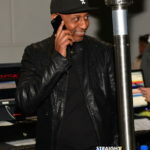 The newlywedded rapper left his wife at home and partied the night away alongside several of his famous friends, including Quavo and Offset (Migos), Young Thug, Future, Rae Sremmurd, and more. 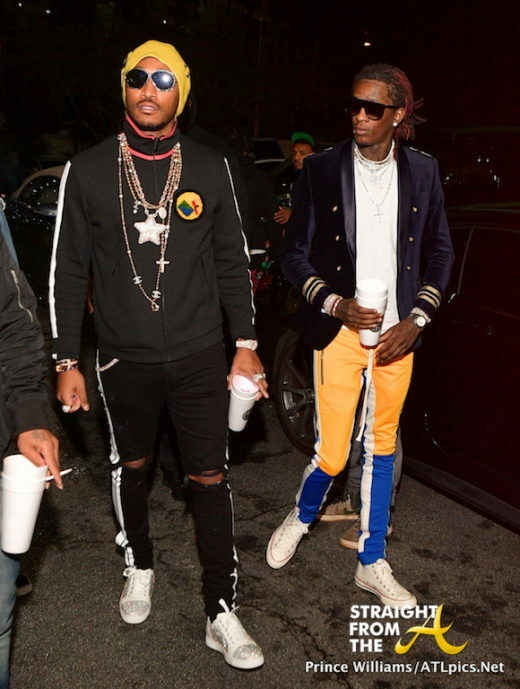 Future & Young Thug arrive. 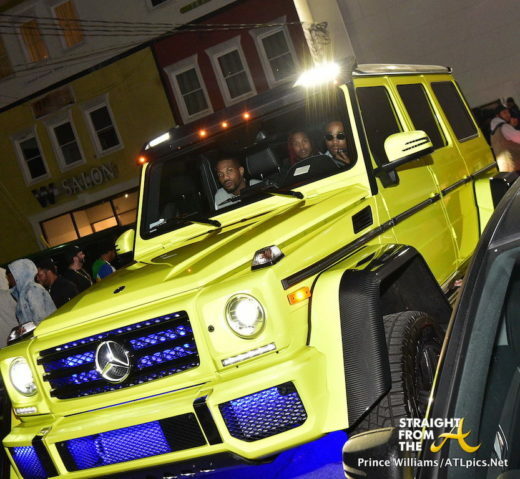 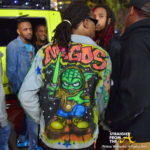 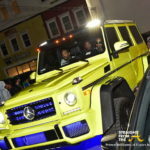 The Migos weren’t hard to spot as they drove up in a neon green G-Wagon. 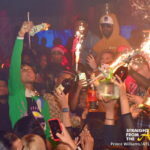 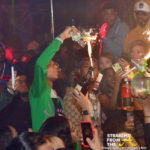 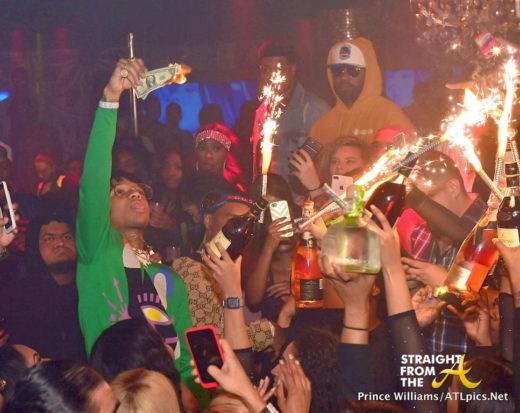 Poppin bottles & burning money. 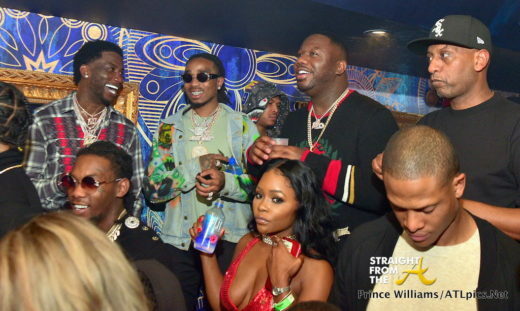 Looks like Gucci and his crew had a blast on their boy’s night out! 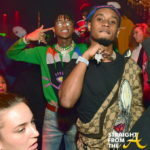 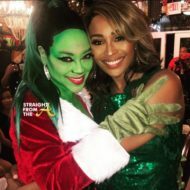 What are your thoughts on this selection of party pics?